Unlimited Golf with Golf Cart & Range and More! 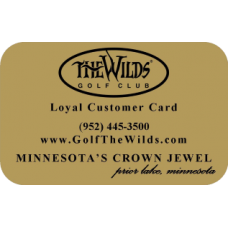 Card(s) will NOT be mailed to you, they will be available for pick-up in The Wilds Golf Shop. Cardholder Benefits expire at the end of February 2020. 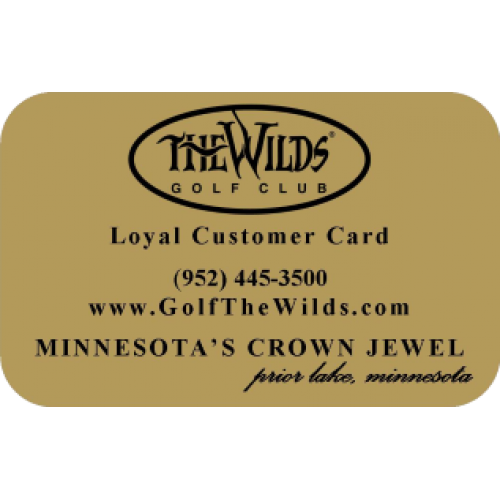 By purchasing on-line Cardholder agrees to all Rules & Regulations set forth by The Wilds Golf Club.